How to stay lean, fit and energised from your 30s and beyond. 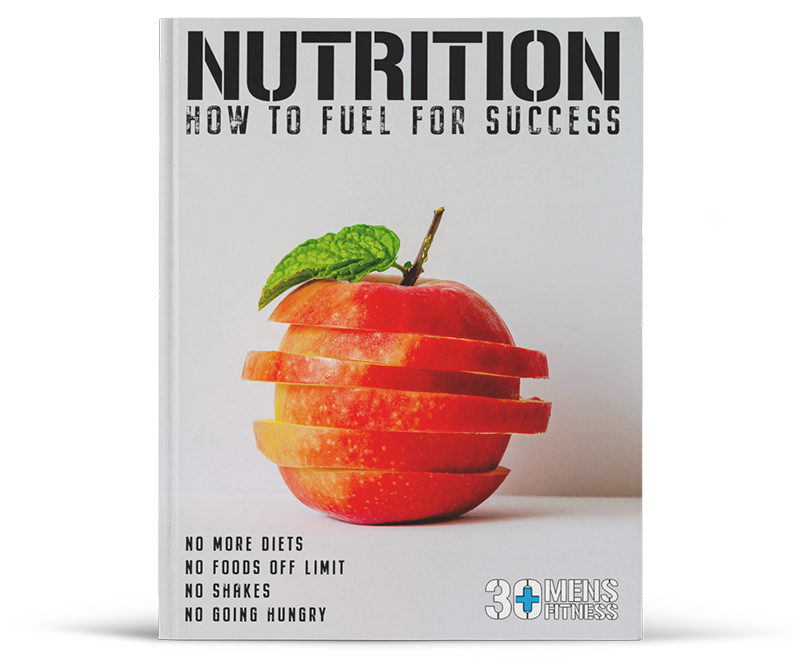 In this ebook I explain all the science behind my workouts and explain how my nutrional philosophy has worked for me and 1000s of my over my busy over 30s male clients from around the world. 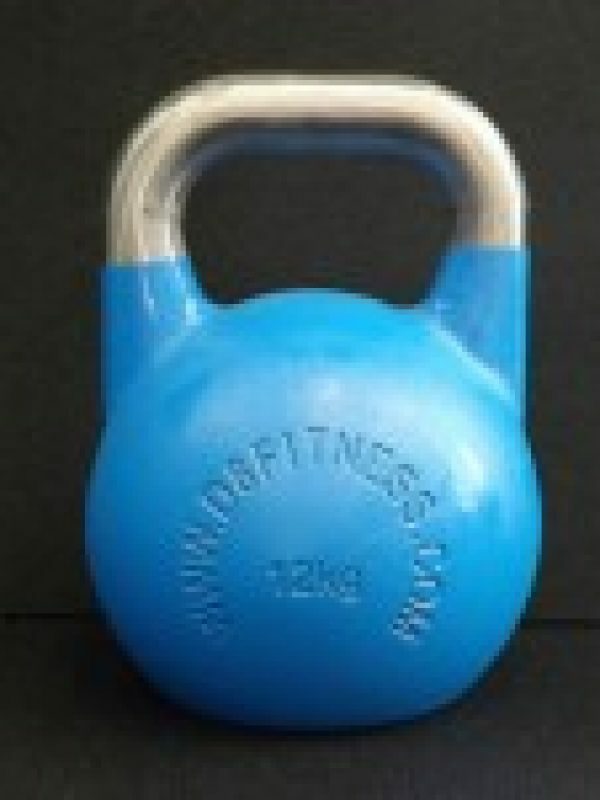 Learn how short home workouts and decent man-sized portions of real food can create massive change. You’re more likely to succeed if you surround yourself with like minded people. Our Facebook Group has over 10,000 over 30s men just like you posting daily. Coach Tregs and his team also post regularly. Started on the “Back on Track” program in Jan and just finished the “Fit Dad” program a week ago. Fell off the bandwagon quite a few times but just kept at it. I am almost at my 20 lbs weight loss target. Joining the programs (and The Brotherhood) was something I should have done a long time ago. Thank you for the constant encouragement! They key to sustained fat loss is to eat fewer calories than you burn. Use this calculator to find out how many calories you should be aiming for daily. 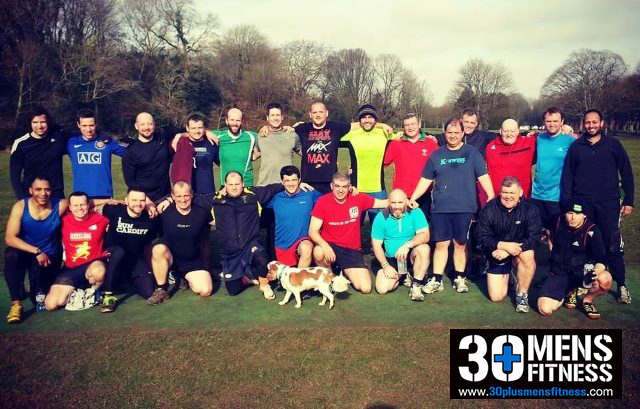 Mark Tregilgas, the founder and owner of 30 Plus Men’s Fitness talks all things training and nutrition for the busy over 30s male with little time. Packed full of useful information and interviews with leading industry figures. 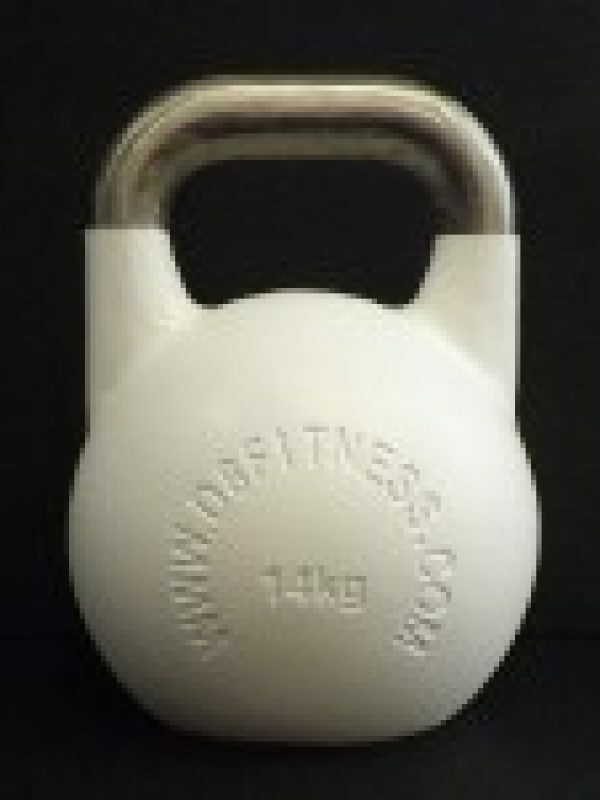 Perfect for long fat burning walks. 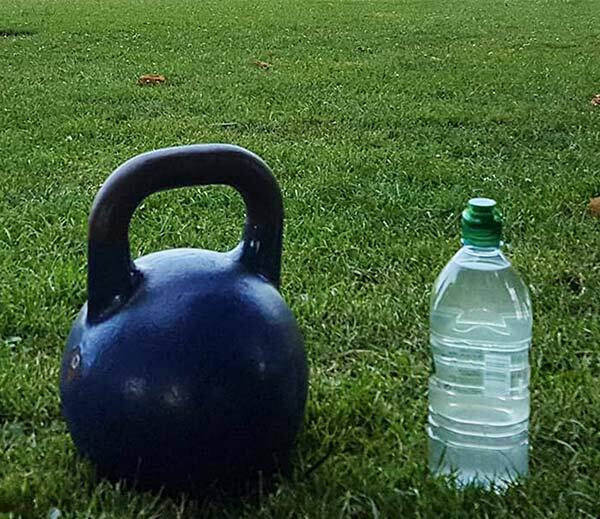 You don’t need a gym membership, or spend loads on equipment to boost your fat loss. This simple 6 minute bodyweight only workout will get a sweat on! 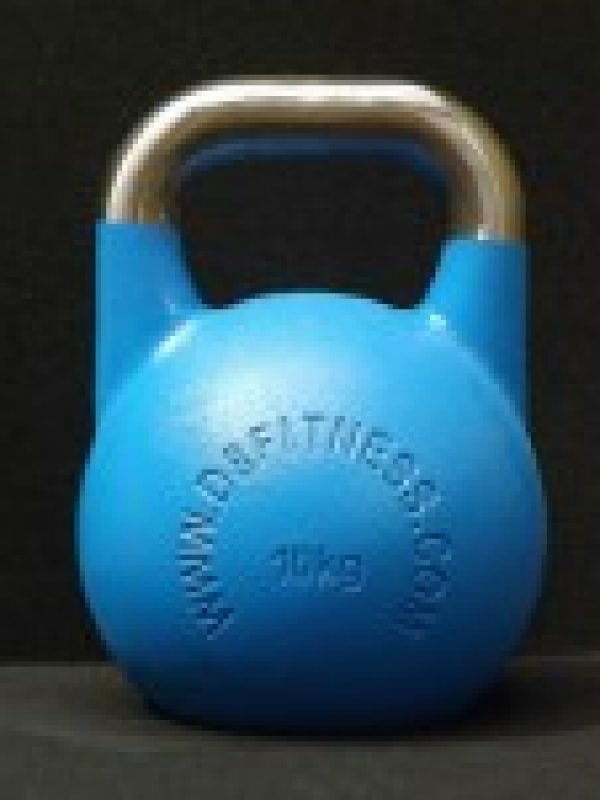 If I had to pick just piece of gym equipment, it’d be the kettlebell. 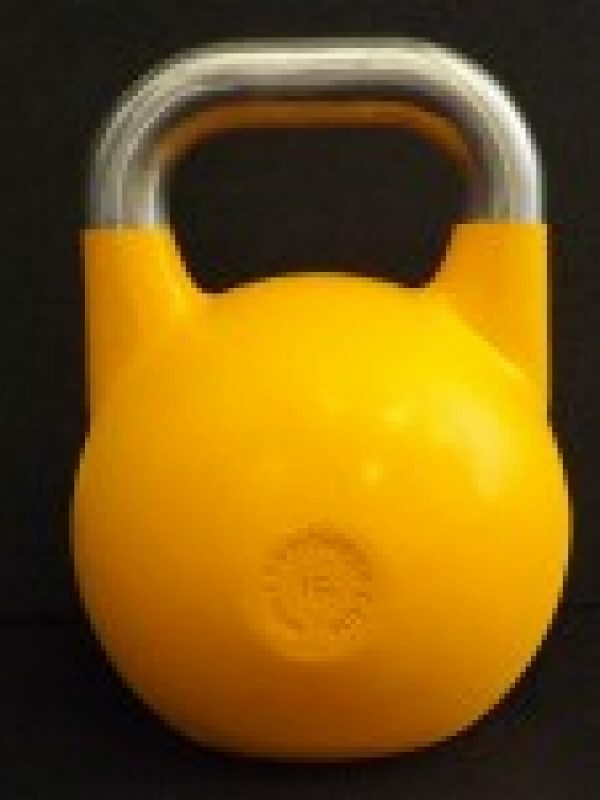 It’s hands down the most versatile fitness tool you’ll own. 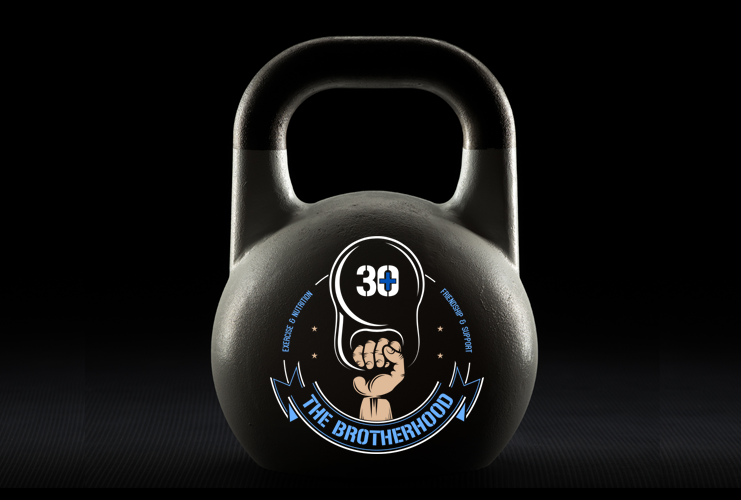 30+ is built around kettlebell workouts. Forget the hype and gimmicks and discover my tried and tested two stage nutrition plan used by thousands of over 30s men to shed body fat without banning ANY foods.